The political and economic relations between nations is regulated by international institutions created during the second half of the twentieth century. 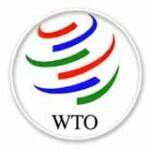 The most notable institutions include the United Nations (UN), The World Bank Group, The International Monetary Fund (IMF), and the World Trade Organization (WTO). The charter for these institutions is based on a ‘peace through trade’ mission established by the Bretton-Woods Agreement in 1944. 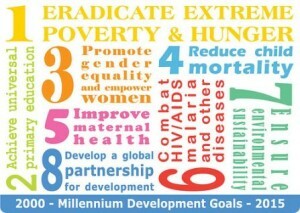 In 2000, United Nations signed the United Nations Millennium Declaration comprised of eight Millennium Development Goals to be achieved by 2015 or 2020. This was the first attempt to establish a holistic strategy to meet the development needs of the world with measurable targets and defined indicators. Because the MDGs were agreed as global targets to be achieved by the global community, they are independent of, but by no means unrelated to, individual national interests. 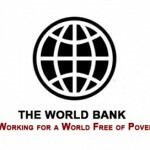 The goals imply that every state has a set of obligations to the world community to meet and that other states, who have achieved those goals, have an obligation to help those who have not. 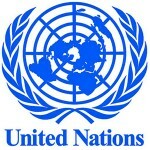 As such they may represent an extension of the concept of human rights. 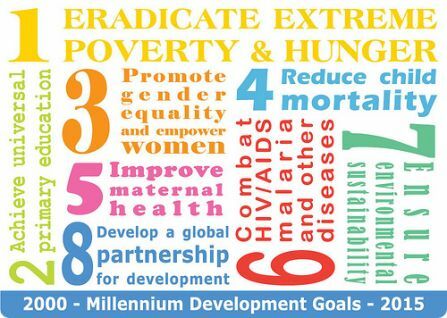 The first seven Millennium Development Goals present measurable goals, while the eighth lists a number of ‘stepping stone’ goals – ways in which progress towards the first seven goals could be made. Each goal uses indicators based on statistical series collected and maintained by respected organisations in each relevant field. Thoroughly explore the website of one of the organizations listed above. Select a development program and analyze it: Which MDP is it aiming to achieve? From which development theory does it operate? 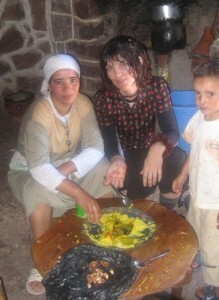 Does the program consider social mechanisms and unique cultural conditions at the site location? How would you build upon this program? 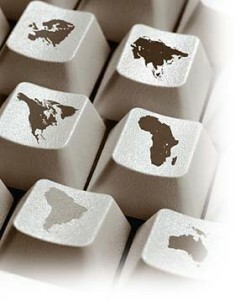 After you complete the discussion and assignment, move on to Global Contexts.